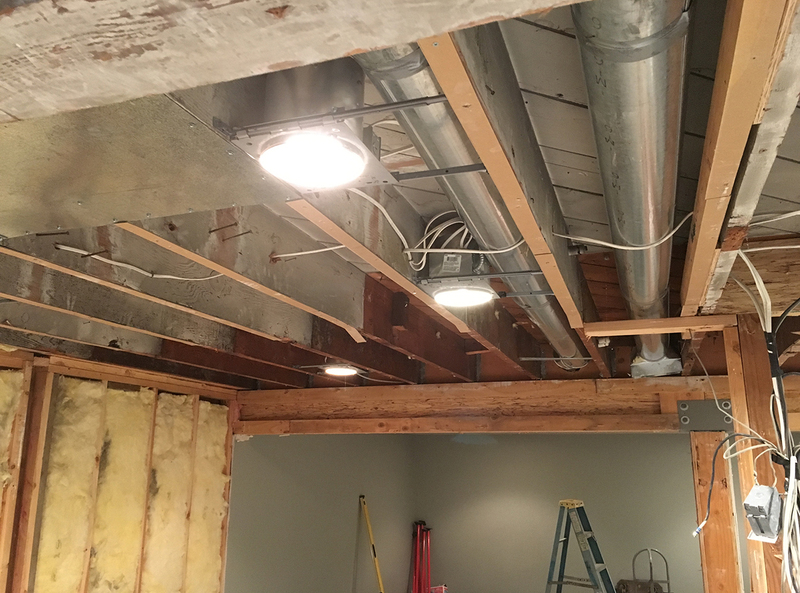 This remodel consisted of finding a way to expand and make more room for the office as well as updates and accommodating some structural and utility components from above. 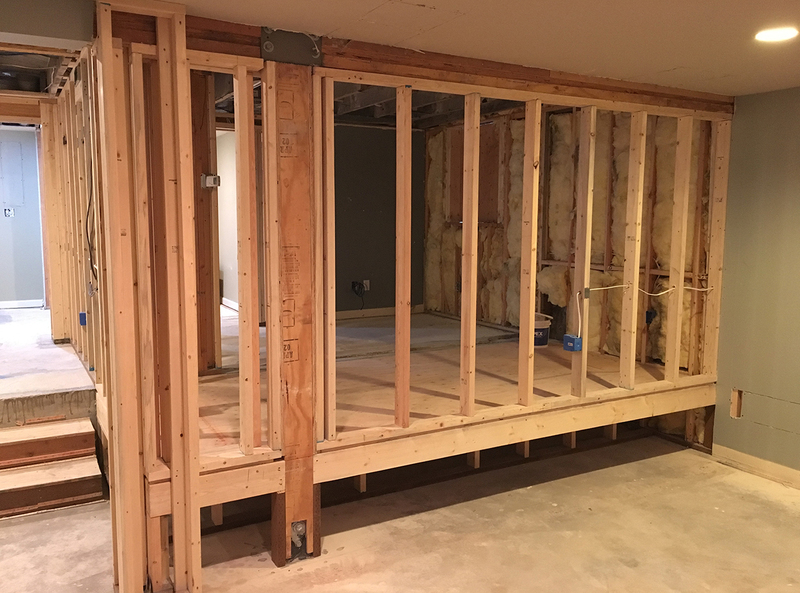 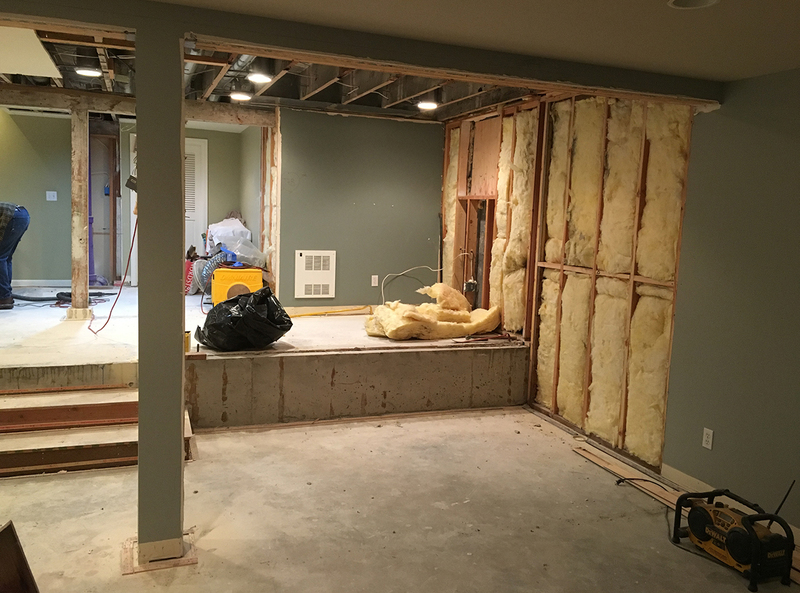 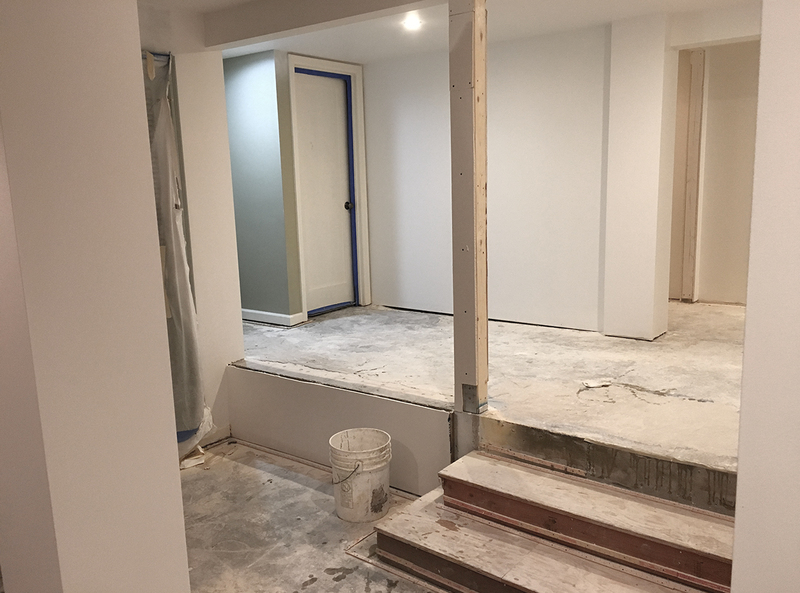 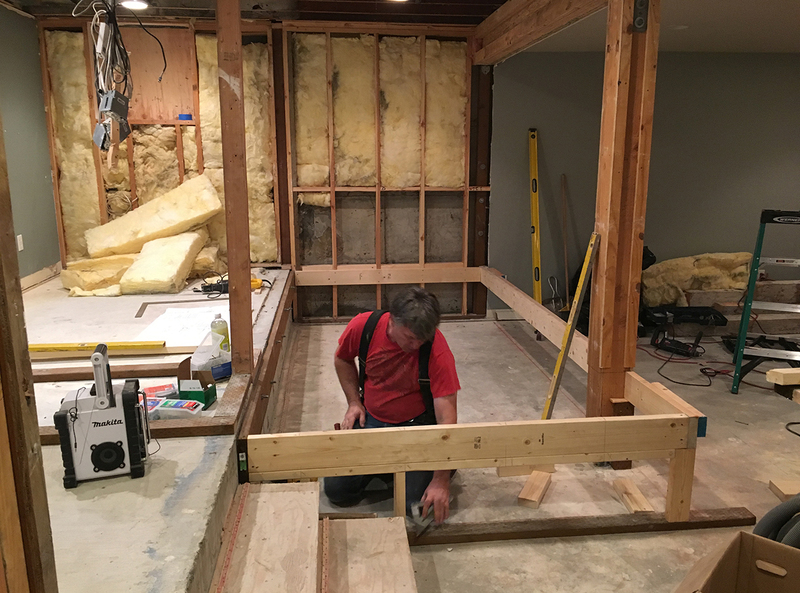 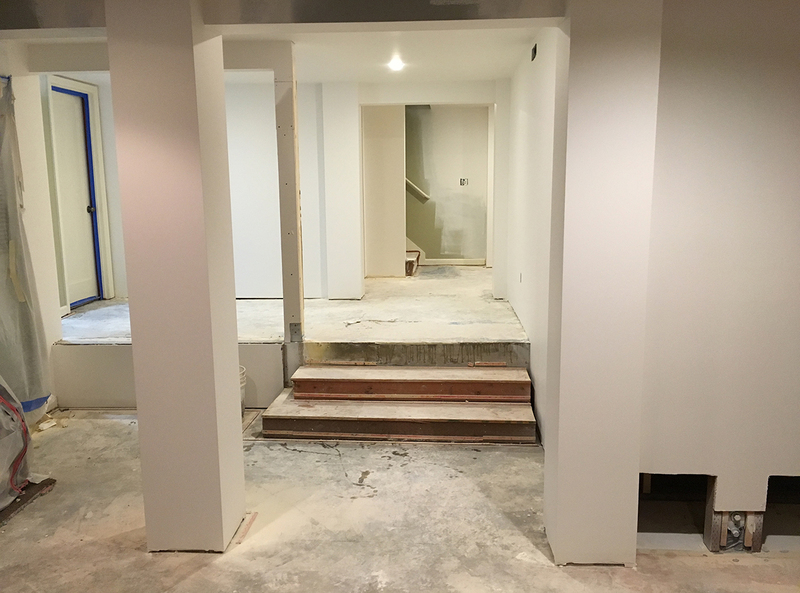 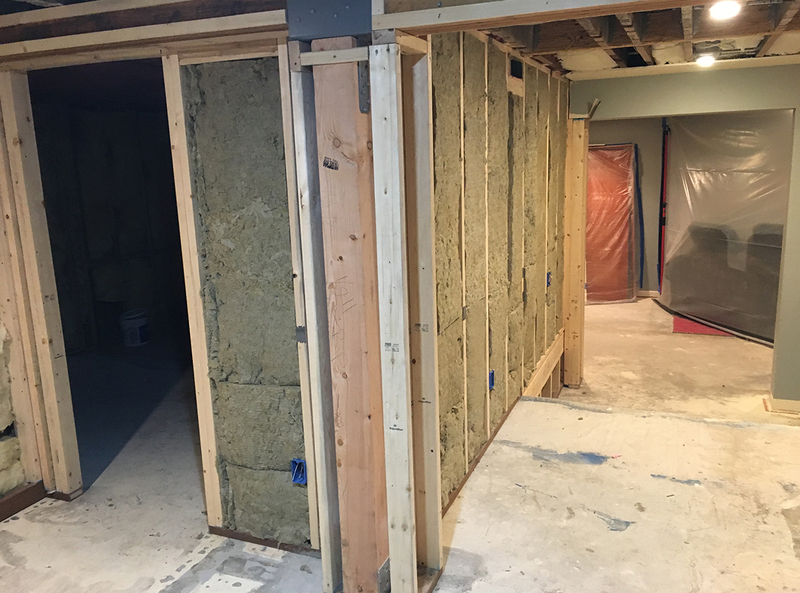 We gutted the basement where we needed, reframed a new floor and walls, and moved beams and point loads around to create a more functional space. 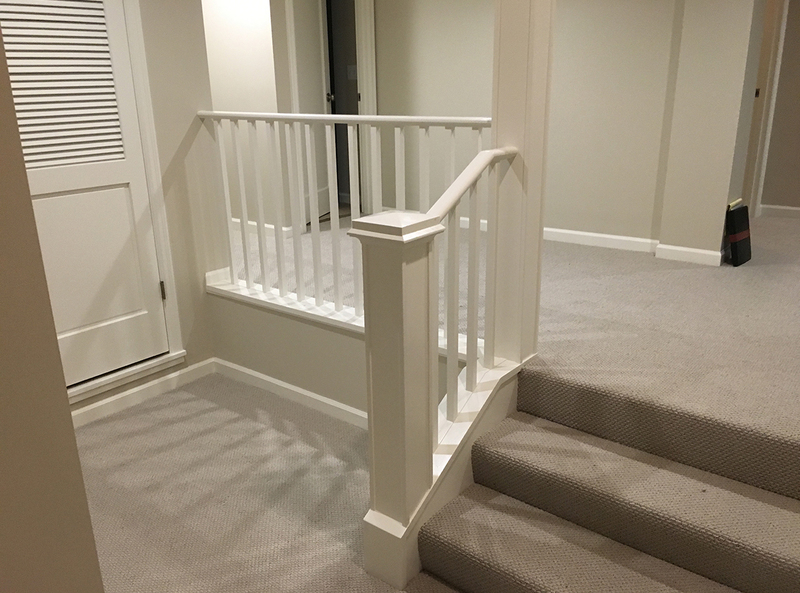 It included a railing and post to act as a beautiful room divider at the step. 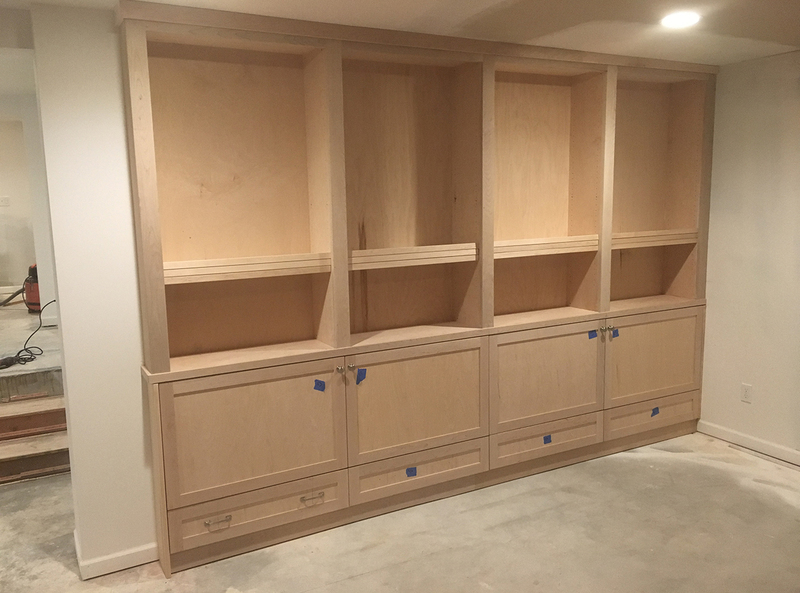 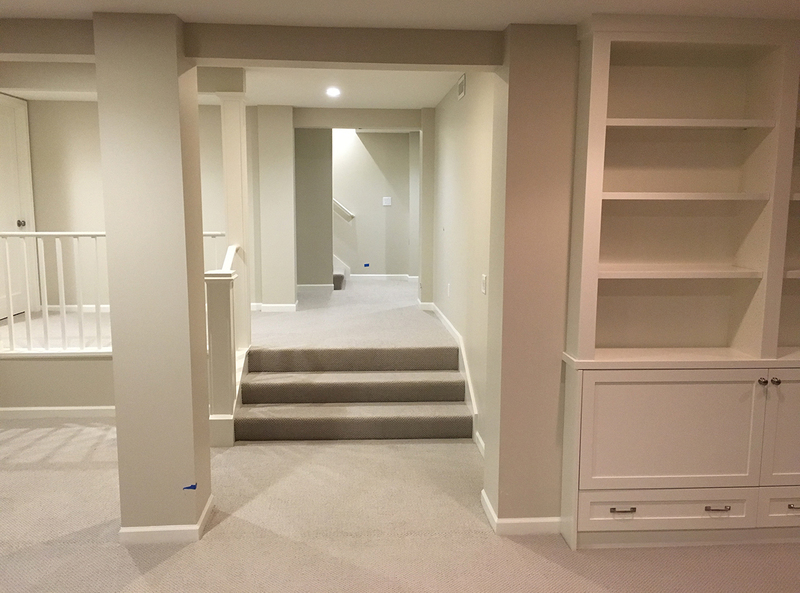 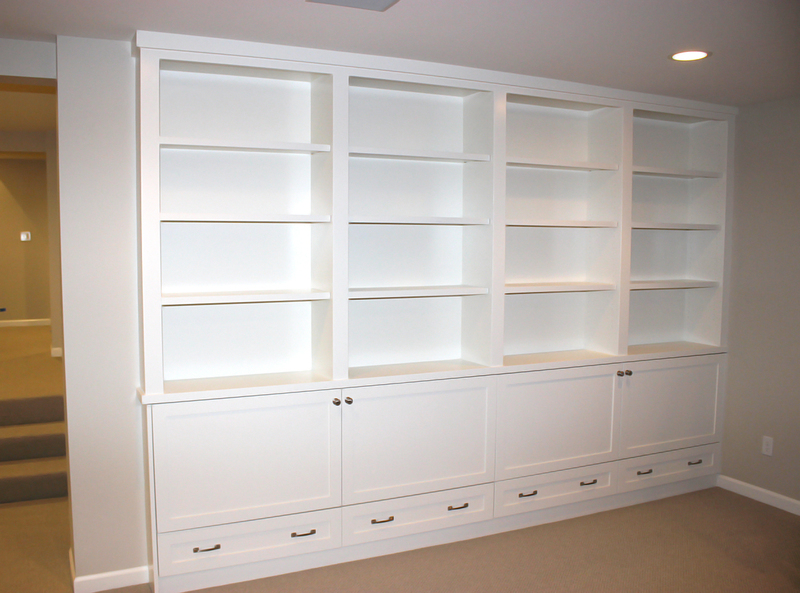 This basement remodel was part of a much bigger project plan, but is a project in and of itself. 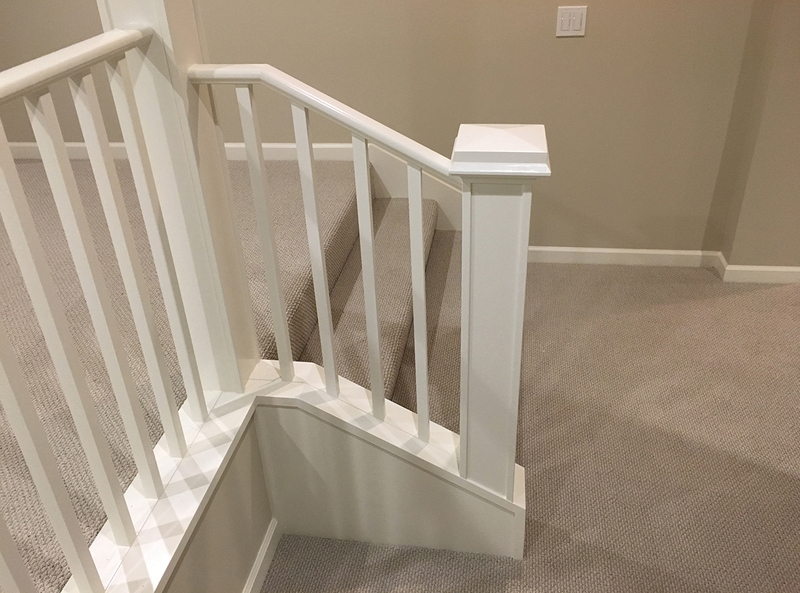 I got the opportunity to film and teach the installation of the railing and I have posted that in a separate project.